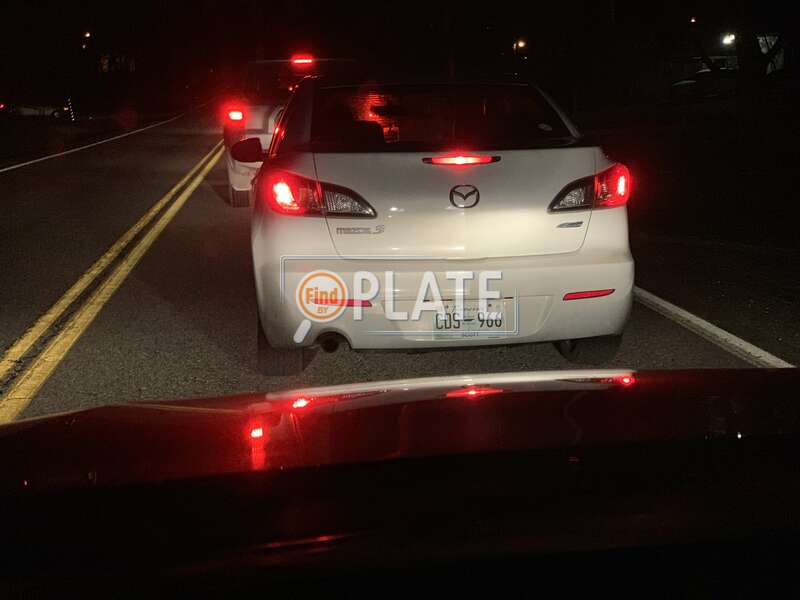 No videos found for plate number CDS966 in Tennessee, United States. click here to add a video. 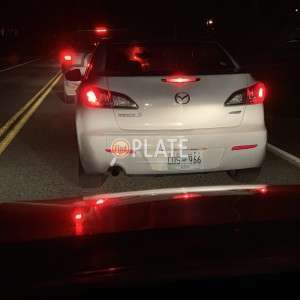 No owners found for plate number CDS966 in Tennessee, United States. click here to add an owner. 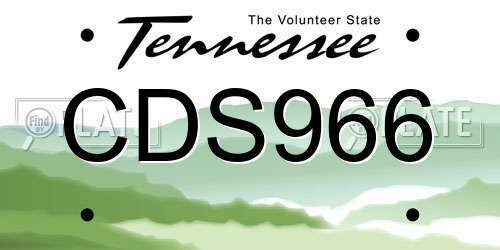 No related websites found for plate number CDS966 in Tennessee, United States. click here to add a related website. Tailgating and tried to passed me on double line.